BRANDING CAMPAIGN Effective brand strategy gives you a major edge in today’s highly competitive markets. SALES OPTIMIZATION Enhance the success of marketing efforts to increase leads and sales. Digital marketing is changing at a meteoric rate, making it more difficult for businesses to keep up with the latest industry standards. In fact, 76% of people think marketing has changed more in the past two years than it did over the previous fifty, which sums the pace of change right now. So to help put things into context for 2017, here are 20 digital marketing stats and charts to quickly summarise the state of content marketing, as it stands now. 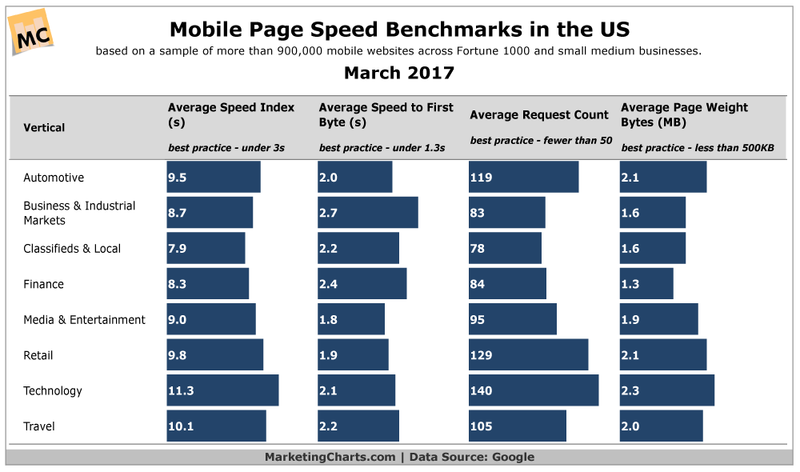 Mobile is no longer the new kid in town; it’s the most common way people access the web. So there are no excuses for failing to meet user expectations across multiple devices in 2017. Sadly, the stats suggest most businesses are still coming up short. #2: 85% of mobile advertisers think they’re providing a positive experience; only 47% of users agree. #3: Mobile will account for 72% of digital ad spend by 2019. It’s ten years since the first iPhone was released and the majority of brands are still failing their mobile users. Worse still, most of them don’t even realize they’re doing it but you can guarantee their visitors do. Bloated sites, sloppy code and aggressive advertising are just a few of the bad habits many sites are still guilty of – and we should all know better by now. When you talk about change in digital marketing, the search has got to be the most chaotic aspect of it all. Google algorithm updates alone have kept so many marketers awake at night we should be considering a lawsuit but user habits are just as decisive in how we approach search marketing. 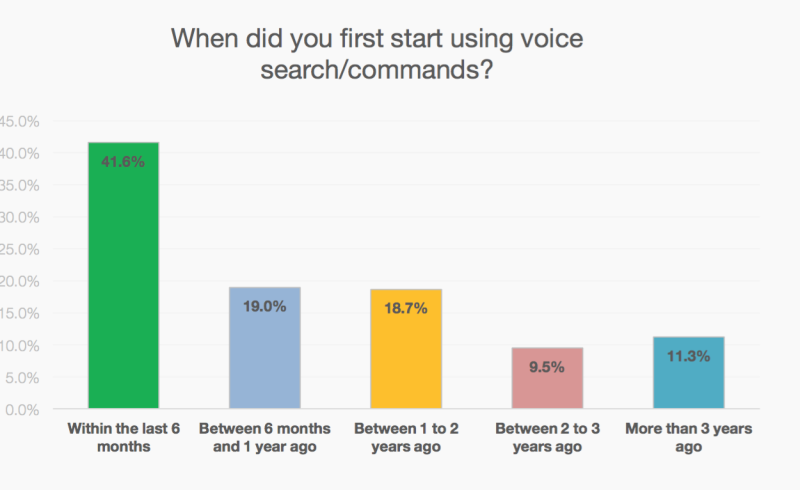 #4: 60% of people have started using voice search within the last year. #5: The average number of organic results on Google searches has dropped from 10 to 8.5. #6: The average world length of content that ranks on the first page of Google results is 1,890 words. The age of voice search is very much here but don’t expect it replace displays entirely. Google continues to prioritize its own ads and products over organic listings but text ads don’t exactly fit into voice-only searches. There’s also a lot of demand for visual content while it turns out search engines and users alike have developed a love for long-form written content. Despite newer strategies like content and social media marketing getting most of the attention, email remains as one of the most effective ways to generate new leads and get customers back for another purchase. Email is the marketing strategy that refuses to go away – not we’d want it to. 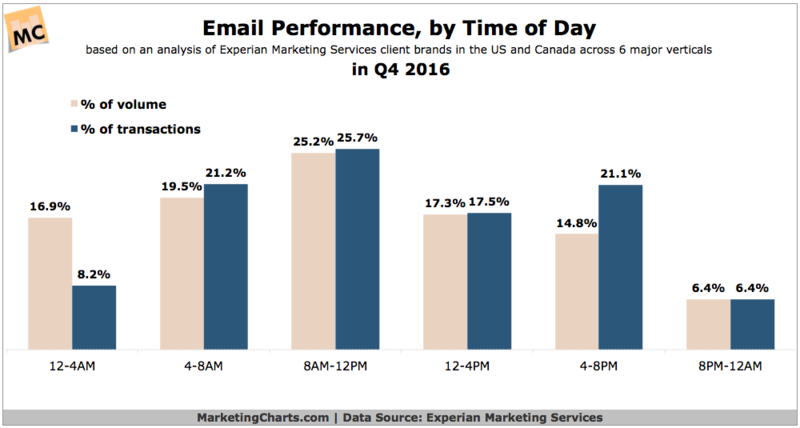 #7: The best time of day to send emails is between 4pm and 8pm. #8: Segmented email campaigns have an open rate that is 14.32% higher than non-segmented campaigns. 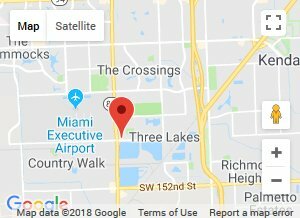 New Research Highlights Most Highly Rated B2B Service Providers in Miami in 2018 … and Link2CITY is part of it! ©2019 Link2City. All Rights Reserved.